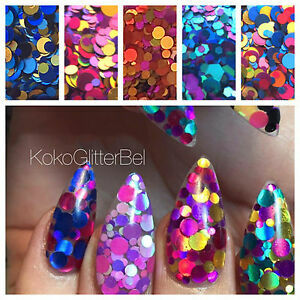 kokoglitterbel has no other items for sale. Excellent product I’m very happy!!! Fast shipping!!! Item as described. Great seller!! Will continue to buy more!!! Great service! Thank you for the extra goodies!